A fan of Johnny Cash? 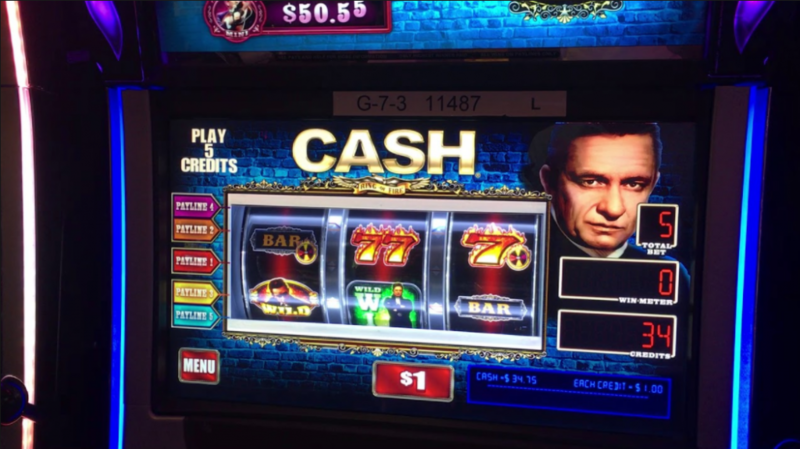 Of course you are, which is why Johnny Cash Cash slot will appeal to so many players. This slot from Scientific Games features one of the most iconic singers of the 20th Century and includes many of his greatest hits such as ‘Ring of Fire’ and ‘Walk the Line’, which will no doubt leave players singing along as they make their way towards the bonuses and jackpots. Johnny Cash was one of the most influential and iconic artists of his time, and remains to this day one of the best selling artists. The Man in Black’s deep voice, coupled with his thought-provoking works from his songs make so many of his hits instantly recognizable. Having been inducted into numerous Halls of Fame including Rock and Roll and Country Music, it’s only right that WMS have paid homage to this legend. To honour such a classic singer, it’s fitting that he should be featured on a classic machine, albeit modernized to compete with today’s high standard of gaming. Johnny Cash Cash slot is presented on the BLADE Stepper based on the classic 3-wheel mechanic slot, which includes a video screen to showcase some of Johnny Cash’s fascinating concert performances and an eye-catching wheel feature at the top, surrounded by a flame to match the game’s theme and depict the classic hit ‘Ring of Fire’ while adding another element with extra potential earnings. A quarter slot with 3 reels, 10 lines and a 10 credit max bet, you know there’s lots of fun to be had and plenty of winnings to be made. 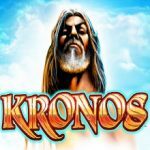 With the premise all set, no doubt many players will aim to take advantage of the three enticing bonuses this slot has to offer. The ‘I Walk the Line’ feature turns the entire second reel Wild. This guarantees a win and will result in a payout on every playline. Perhaps the most exciting feature, ‘Ring of Fire’ turns the screen into a fiery blaze and offers up to 8 winning spins, including a wheel spin. The earnings from this bonus can truly be massive, and you can enjoy some classic hits while watching the money come in. Finally, the ‘Wheel Spin’ feature offers players the chance to win credits, or better yet, one of the four big jackpots on offer. These range from Mini, Minor, Major and Grand, and increase in value accordingly. The Grand Jackpot guarantees a prize of at least $2,500. It’s clear that WMS are looking to entice players by using an icon like Johnny Cash and his classic looks and sounds, but are doing so in a way that showcases his talents and honours everything he has achieved. The video clips of previous performances are a really nice touch, and the bonus features including even the wheel itself tie in nicely to The Man in Black. The game itself is certainly enjoyable and keeps the player engaged, it would have been nice to see some additional bonuses or mini-bonuses to increase engagement even further, but overall this game comes highly recommended and is certainly one of my favourite themed slots.